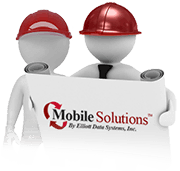 Construction companies can increase their job site accountability using Validation QR. Validation QR allows you to identify active, documented workers and their current certifications at any time, at any job site, by any person, using the QR scanning app. Watch the video to learn more!  If you would like to learn more or schedule a free demo, contact us at 1-888-345-8511 or visit www.elliottmobilesolutions.com.